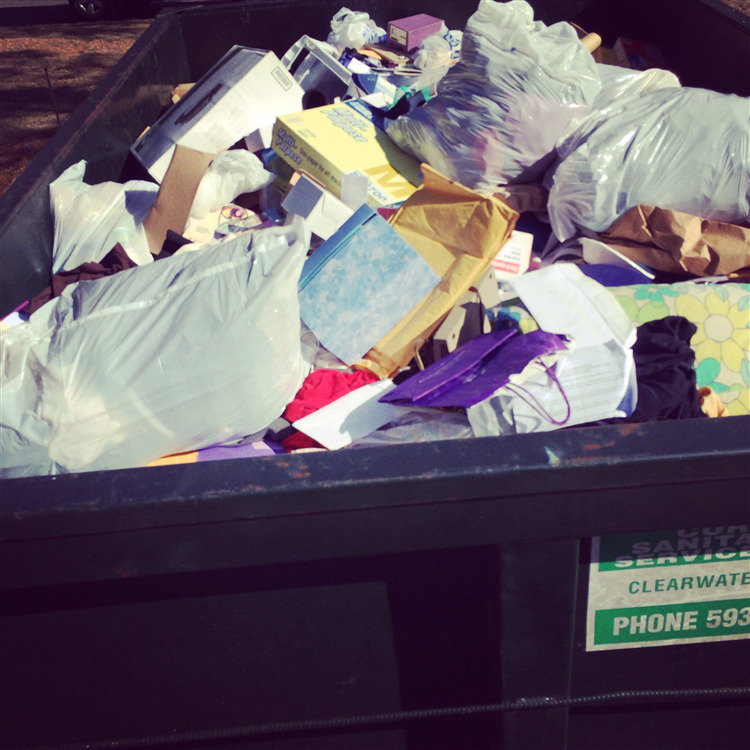 Palmetto Commercial Services specializes in hoarding cleanup. 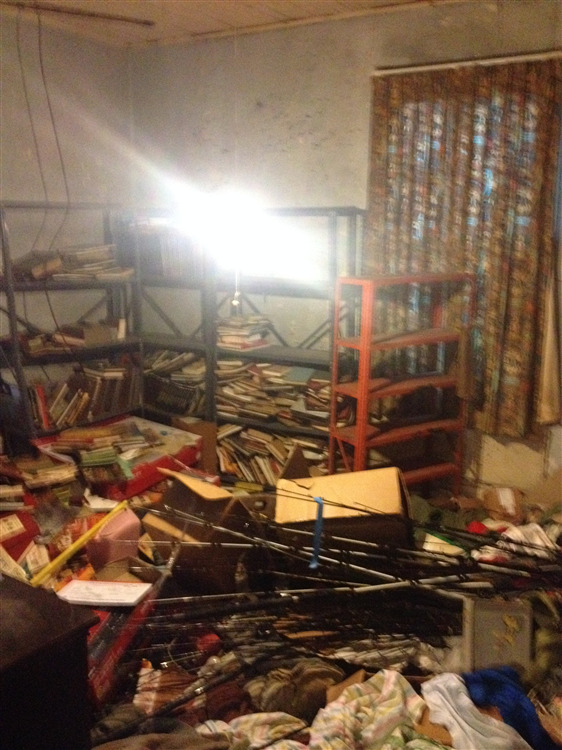 There are many levels to hoarder cleaning and we give free, onsite estimates and offer advice on how to get started. We are licensed, bonded, and insured and each of our employees have passed SLED checks and reference checks to ensure we have the best team. Whether you are looking to only have trash and debris removed from the house or property, or you are looking to have full service organization, trashout, and maid-service cleaning, we can accommodate. 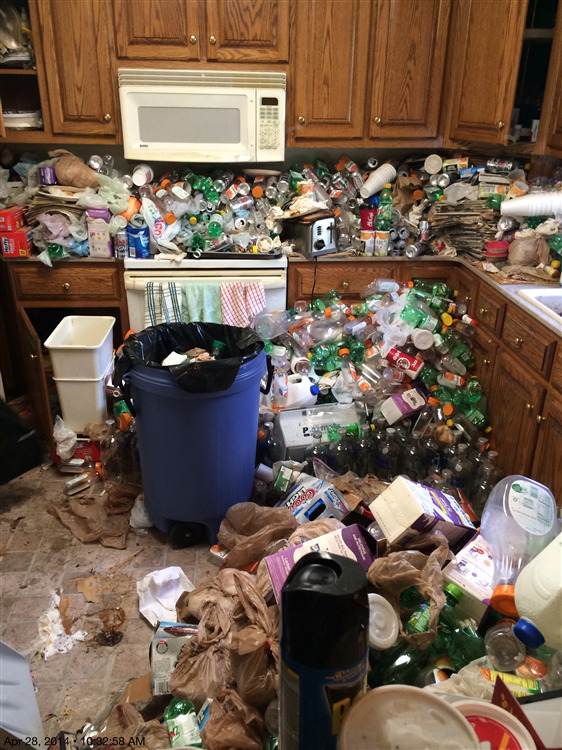 We are South Carolina's most experienced hoarding cleanup company. We can aid in deciding what items to keep, what items to sell (liquidate), what items to donate, and what items to throw out. We can also deep clean homes, properly disinfect all areas, clean carpets, clean upholstery, and provide almost every cleaning you may need. Most other companies only remove items, but very few actually clean. Our team routinely works with code enforcement to help get homes in compliance with local building codes. We also provide training to the Department of Social Services, specifically, Adult Protective Services and Child Protective Services. We work on many cases where children are living in sub-standard environments and cases where adults labeled as "vulnerable" are living in conditions that are detrimental to their health and/or safety. 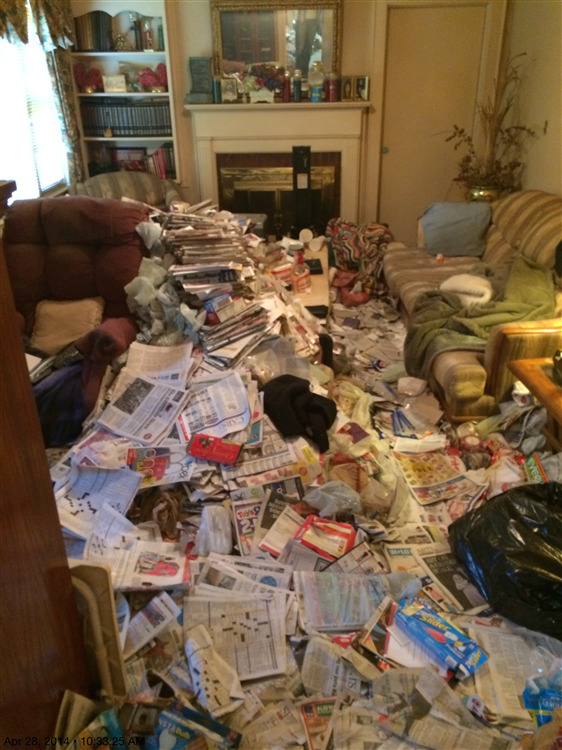 Cleaning the living room of a hoarder with severe depression in Aiken, SC. 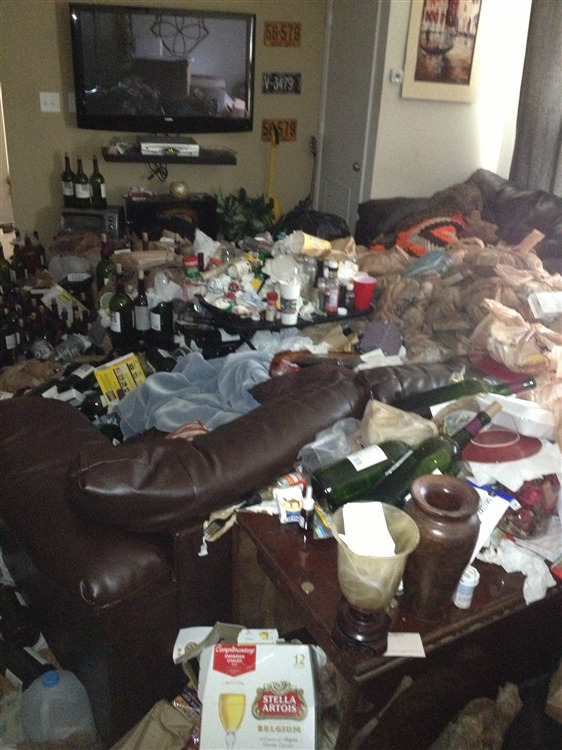 This room had over 300 alcohol bottles and many empty anti-depressant containers. 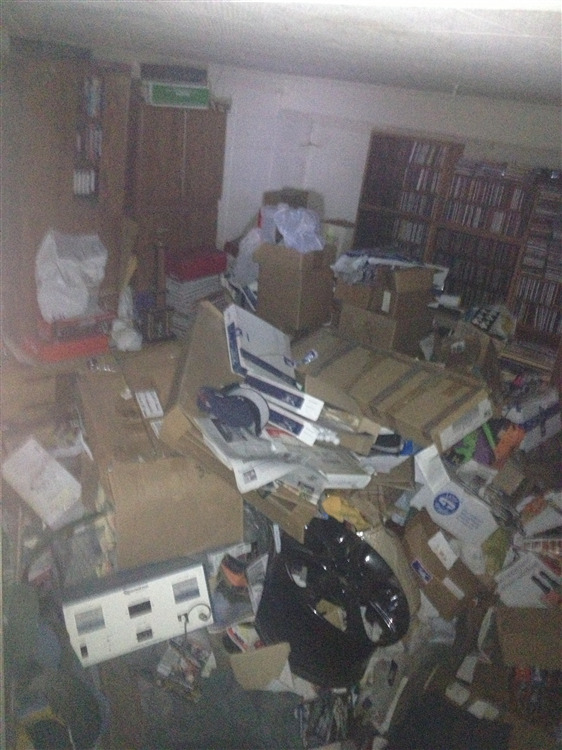 Cleaning the basement of a person with a hoarding disorder in Myrtle Beach, SC. This room had many animals and was infested with fleas. Animal hoarding cleanup in Anderson, SC. 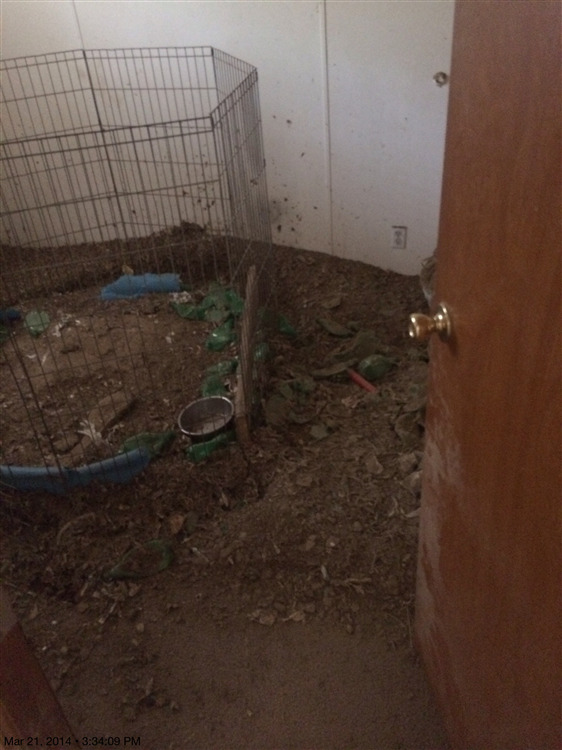 This room contained multiple dogs and cats and had hundreds of pounds of pet feces and urine. A 30 cubic yard roll off container used to remove over 8,000 pounds of trash and debris from a hoarder's home in Hilton Head, SC. 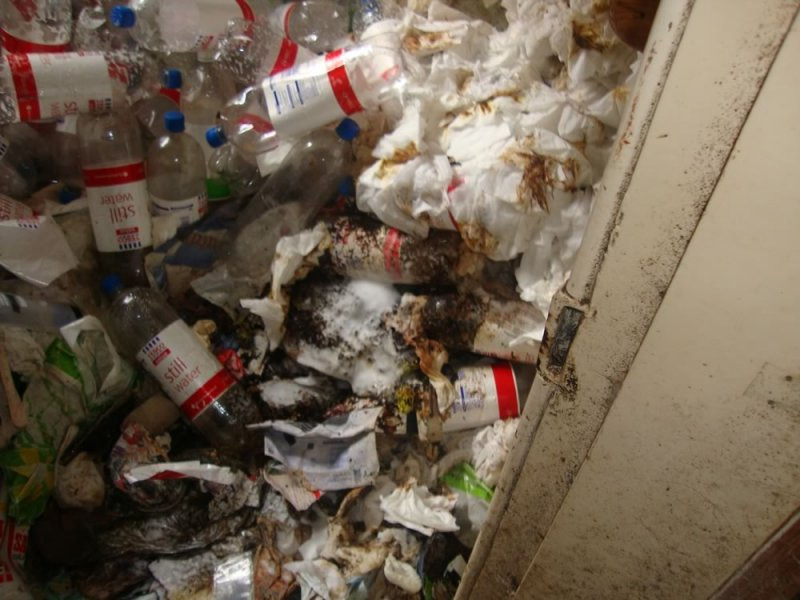 Cleaning the squalor in a kitchen in Rock Hill, SC, including rats, mice, roaches, spiders, sewer flies, and maggots. Palmetto Commercial Services has an extremely talented team, who has over 200 combined years of cleaning experience. Each team member has received specialized training to prepare them for each environment. Our staff is professional, presentable, courteous, and discreet. We treat all of our clients with respect. We are fully trained in OSHA procedures and do everything possible to keep our staff safe on each and every jobsite. What Happens to "The Stuff"? Hoarding is a term used to describe a behavior. A national non-profit organization called Institute for Chronic Disorganization has developed an excellent tool to help describe the different types of environments affected by hoarding. Click on the following link to see the different levels. Contacting us is a huge step in allowing your property to be functional again. One of our operations managers will schedule a time at your convenience to meet at your property and advise a course of action that meets your needs. Our staff is friendly, professional, and non-judgemental. We will not be shocked by anything we see at your property. We will submit a free, no-obligation written bid. If our bid is accepted, we will schedule a time, at your convenience, to begin work on your home. This is a common question, and frankly, there is no simple answer. There are several degrees of clutter and hoarding, so our prices are based on the amount of time we estimate to complete your project. Many times, we will use roll off containers, box trucks, cleaning agents, disinfectants, PPE, respirators, etc., and those costs are included in our prices. Each client has a unique goal and we tailor our services to meet the needs of our clients. Most national franchises charge a minimum of $3200 per day, for 4 technicians. They have additional charges for equipment and supplies used and charges for items removed from the home. Our costs are generally much less than our competitors and we generally have much more experience than our competitors.